Habitat Conservation Trust Foundation is very pleased that one of the projects we support has received a bit of media attention as of late! 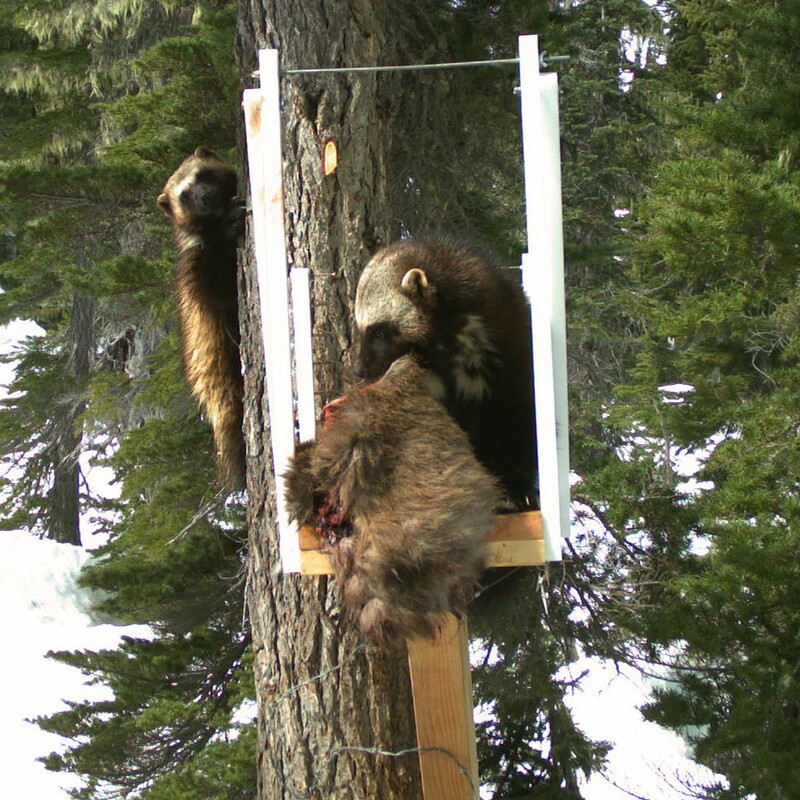 Cliff Nietvelt of the Government of British Columbia Ministry of Forests, Lands, Natural Resource Operations & Rural Development (FLNRORD) is pursuing a 3 year project on Wolverine movements, home range and habitat use in the South Coast region. Cliff has been a wildlife ecologist for 20 years, and has led and conducted the entire wolverine inventory in the South Coast region since 2012. Cliff’s project was highlighted in a variety of publications, including the Globe and Mail and the Squamish Chief. We’re proud to partner with the Forest Enhancement Society of BC to help fund this vital project. In early November, FESBC committed $3 million towards conservation projects that will be awarded and administered by HCTF.